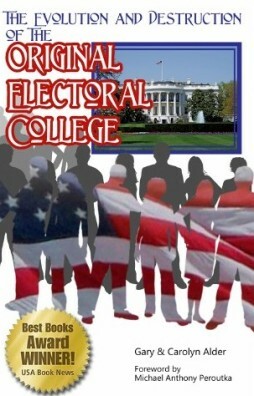 Once one fully understands the Electoral College design as described in the original Constitution, he can readily see the evolution and deterioration brought about by political party influence and control that led to the passage of the 12th Amendment. From that point, examination of the further deterioration that has continued to obfuscate and confound the principles of this amazing system, leads one to recognize how the system evolved to the empty shell we have today. On the other hand, those who fail to understand in detail the characteristics of the original design will lack the baseline to adequately compare the modifications that were made to the original intent of the Framers as specified in the Constitution. The mode of selecting a chief executive was analyzed and discussed throughout the entire Convention. The pros and cons of each proposal were extensively debated. It took until the last days of the Convention before they finally agreed upon the intricate design of the Electoral College System.